The books are published in Bahasa Malaysia. 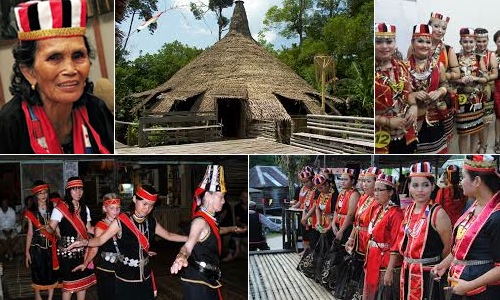 Also available is an English summary, titled ‘The Oral Histories of Indigenous People of Sarawak in a Nutshell’. At the launch, Scrips President Nor Anak Nyawai quoted the African proverb ‘Every old person that dies is a library that burns’. “Oral testimonies can help to challenge dominant histories which underpin repressive attitudes and unjust policies. They help the indigenous peoples to come to terms with the histories of conflict and oppression by providing an alternative to the mainstream narrative,” he added.